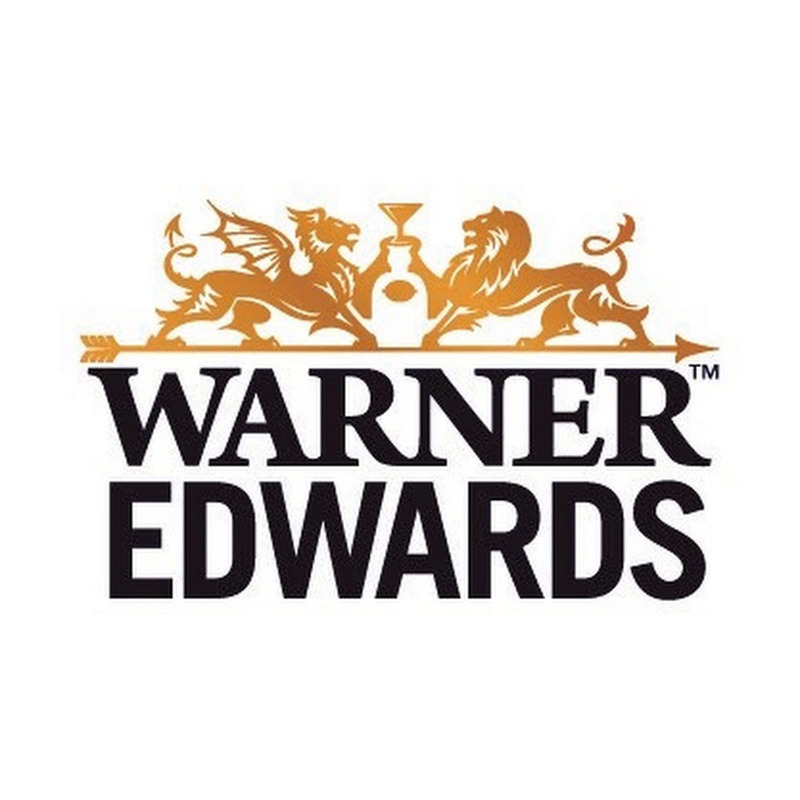 After the success of their Harrington Gin, Warner Edwards have brought out a line of flavoured Gins including this, their Elderflower Gin. 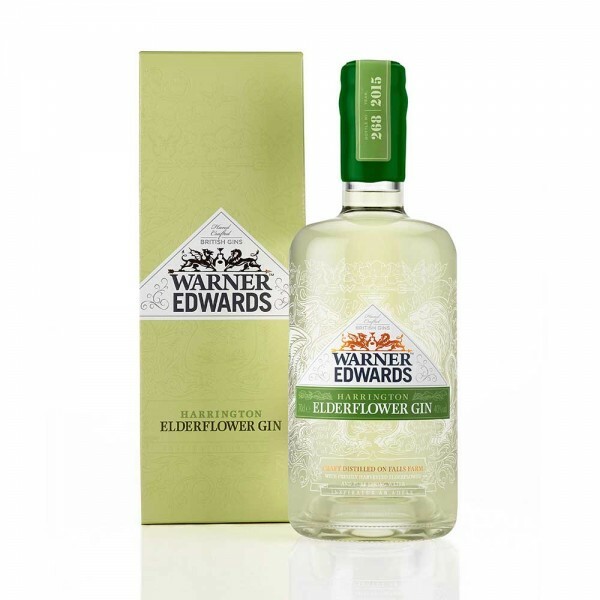 Hand-picked English elderflower is combined with their Global award-winning Harrington Gin. This has a rich, velvety texture with clean fruit and floral notes, including elderflower and citrus blossom. A spice at the beginning turns into notes of vanilla, nutmeg, and cardamom, with just a hint of chocolate. Classic gin notes of juniper and coriander come though on the finish. A spirit with a fine balance between bright gin notes and complex elderflower. Try with tonic and a slice of lemon with some Elderflower presse, always with plenty of ice.